Dental nurses hold a unique position within the dentistry field in the United Kingdom. They work alongside dentist surgeons to offer general as well as specialist treatments to patients. 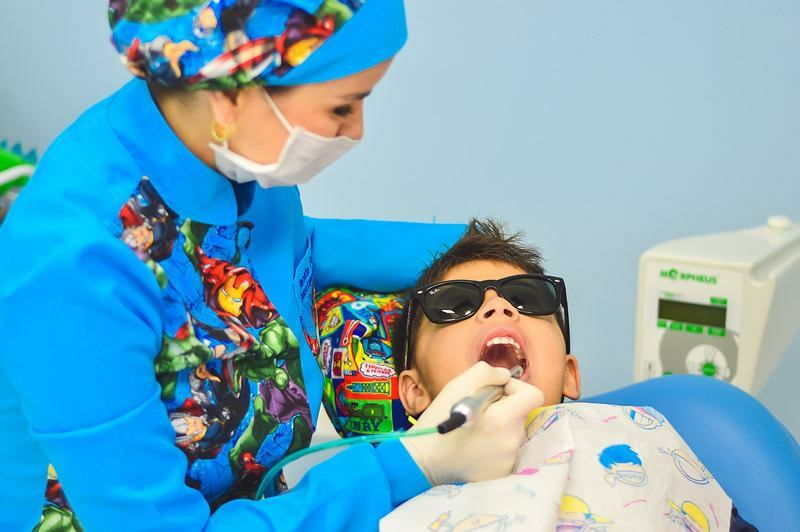 Other than working alongside dental surgeons, they also have a duty to educate patients on oral health and hygiene as well as promote other kinds of services and products offered by their facilities.